 Polystyrene on Luulla , buy handmade, vintage and supplies. 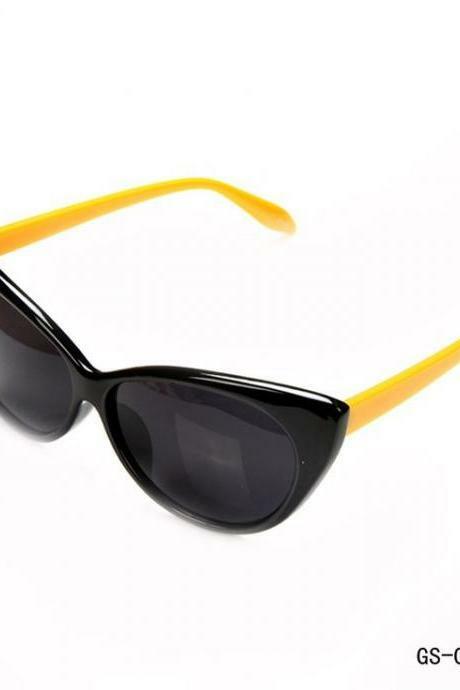 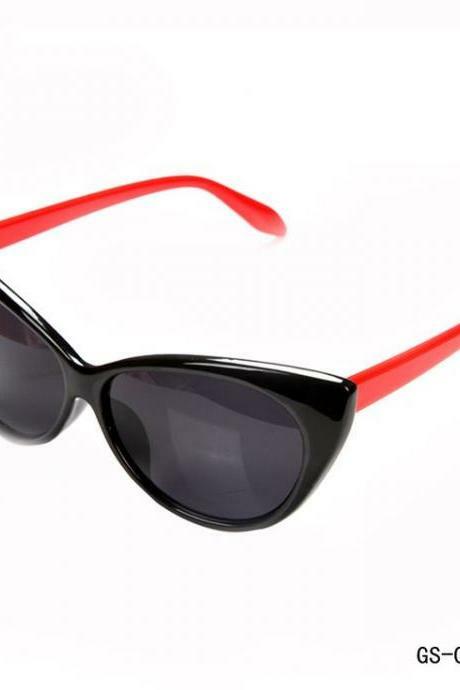 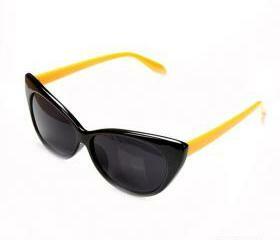 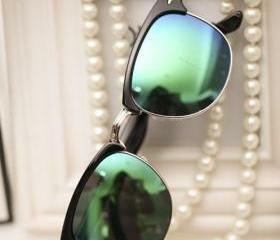 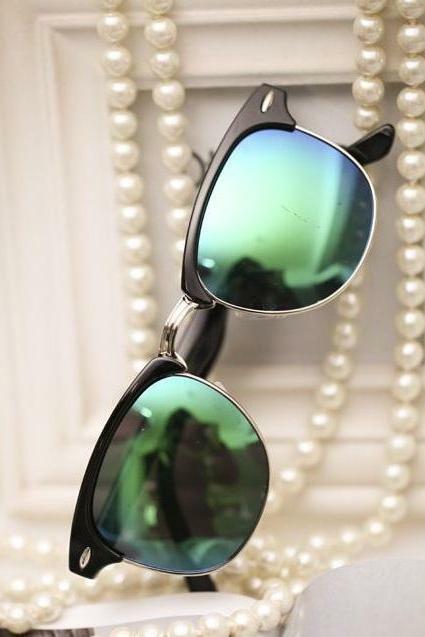 Beach Party Cat Eye Green.. 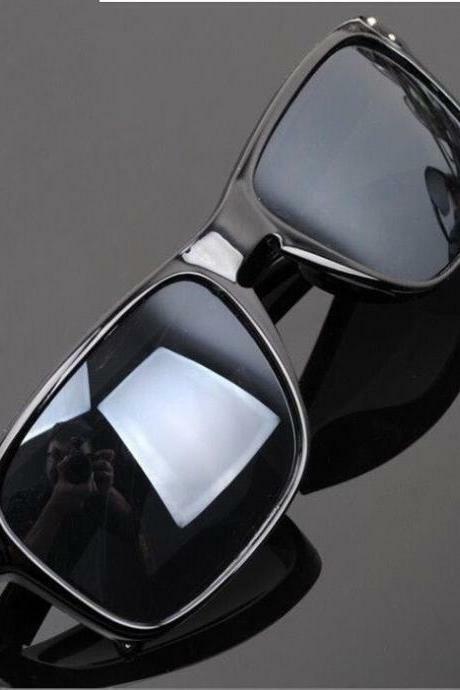 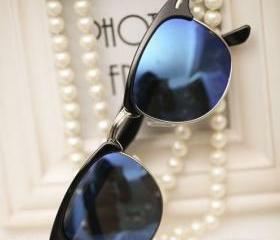 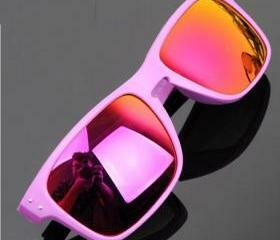 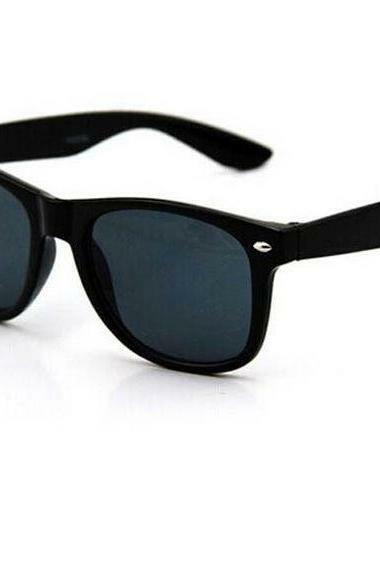 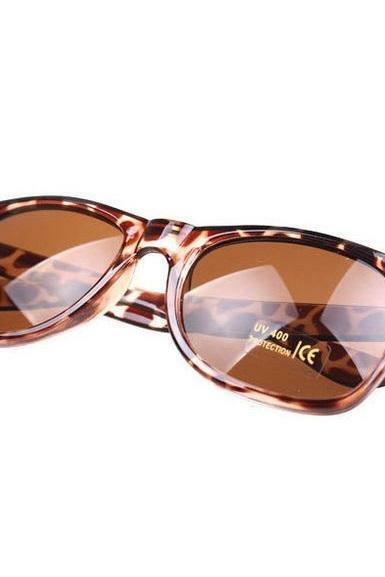 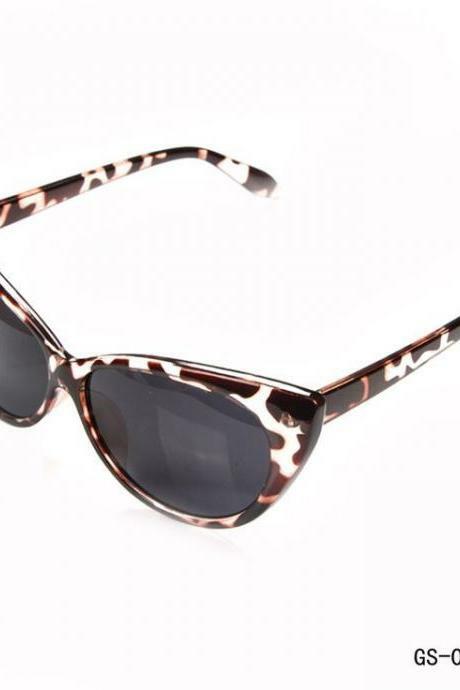 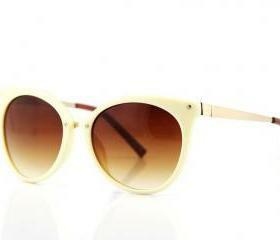 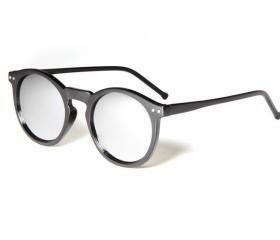 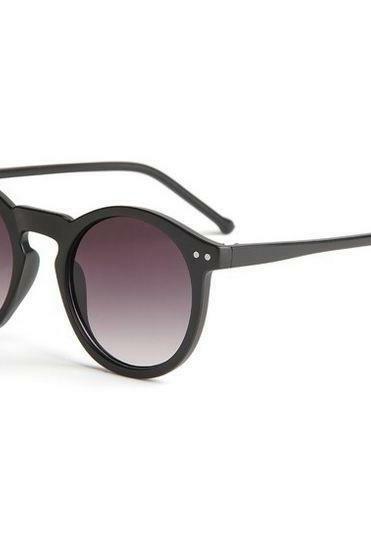 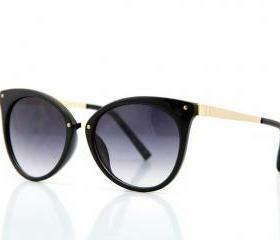 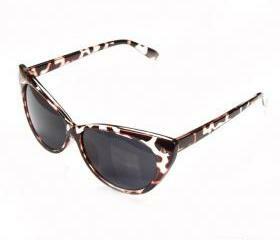 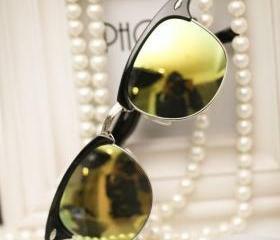 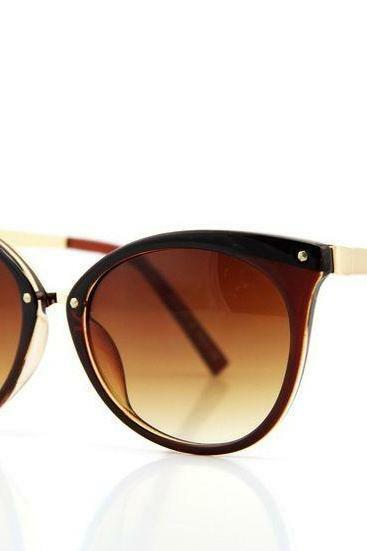 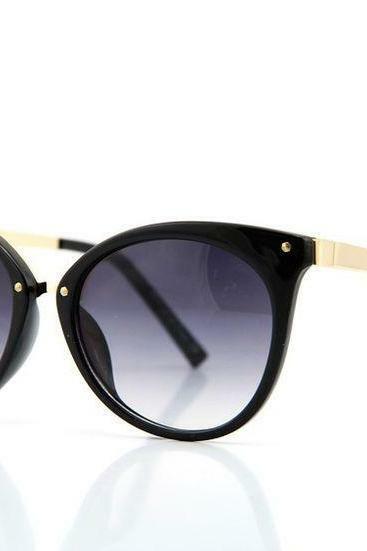 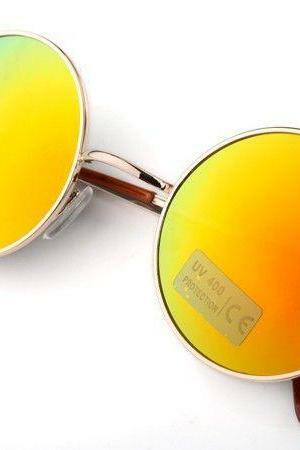 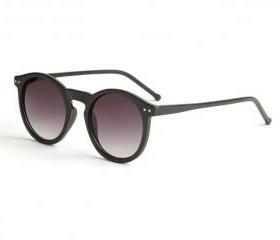 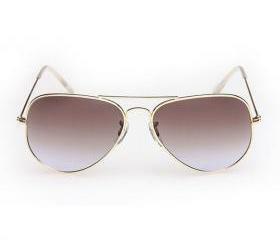 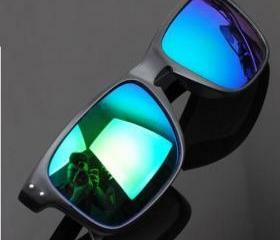 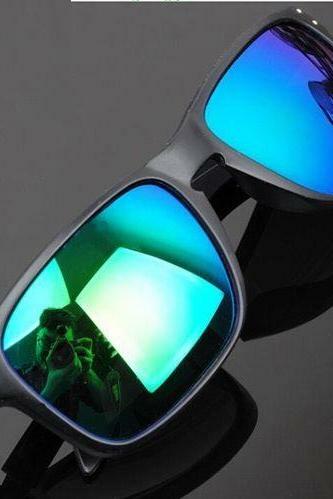 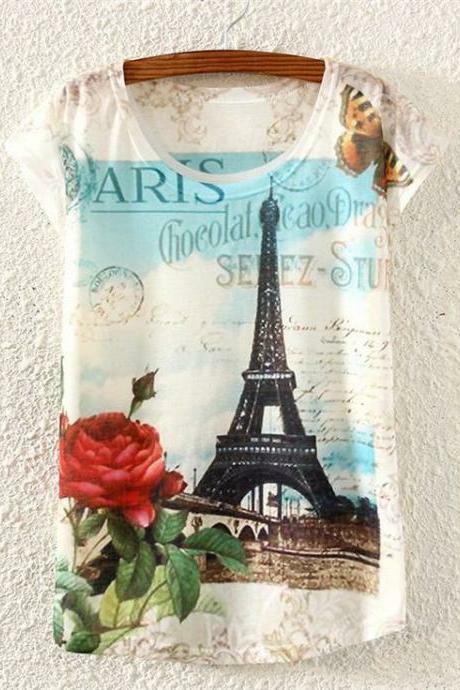 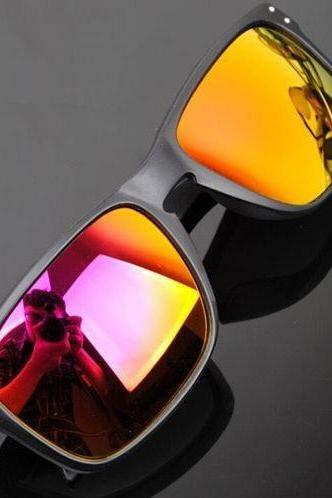 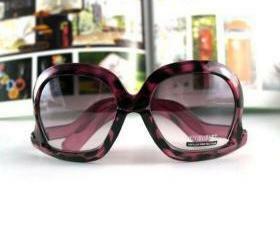 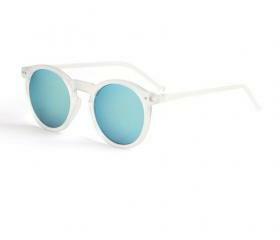 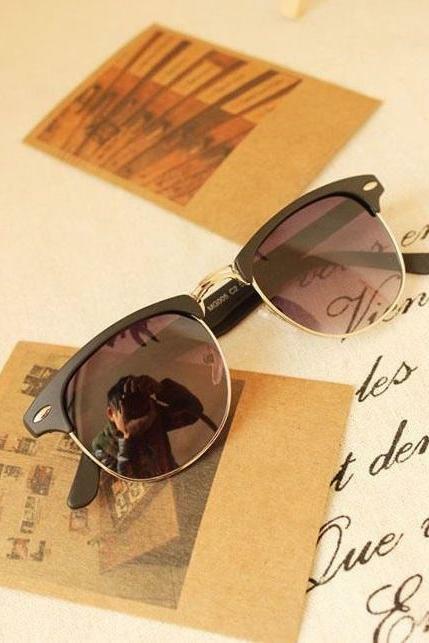 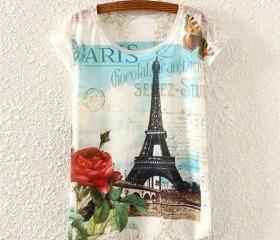 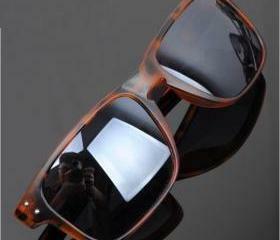 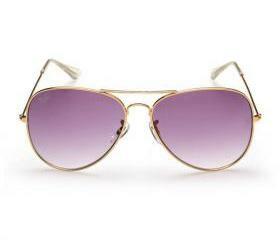 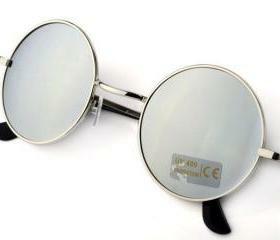 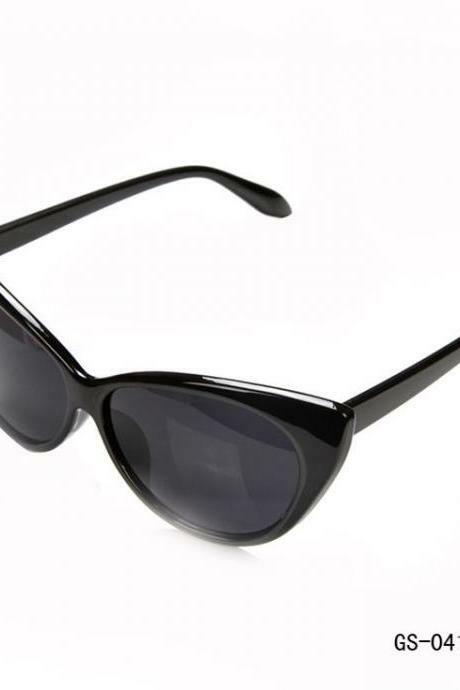 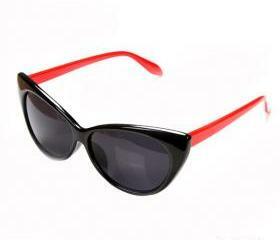 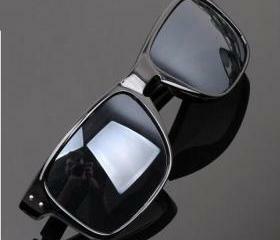 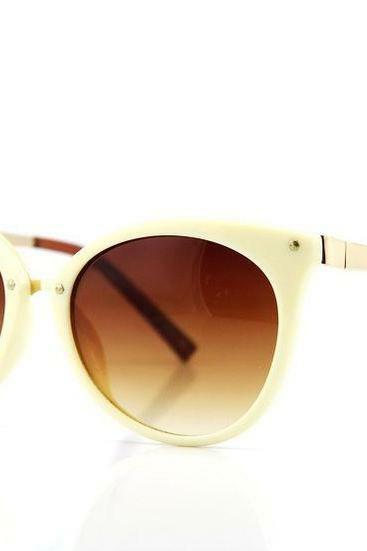 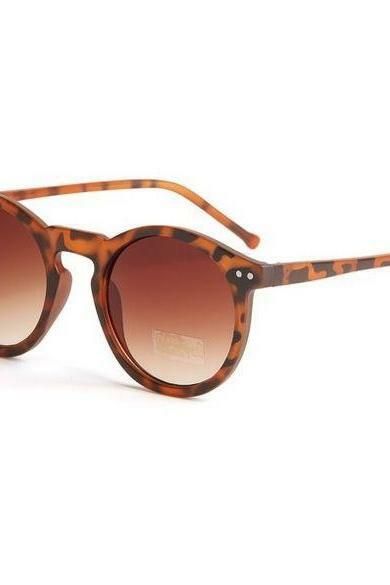 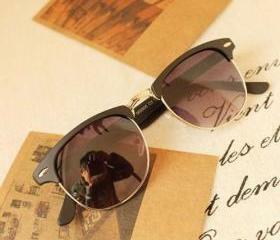 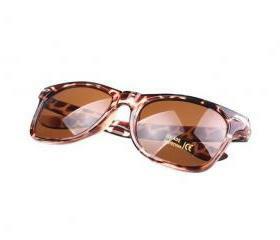 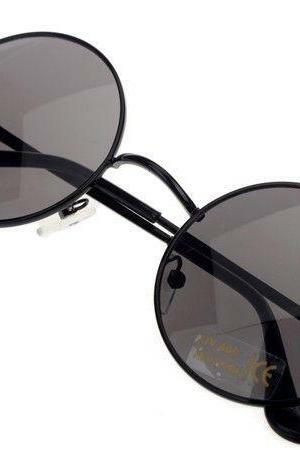 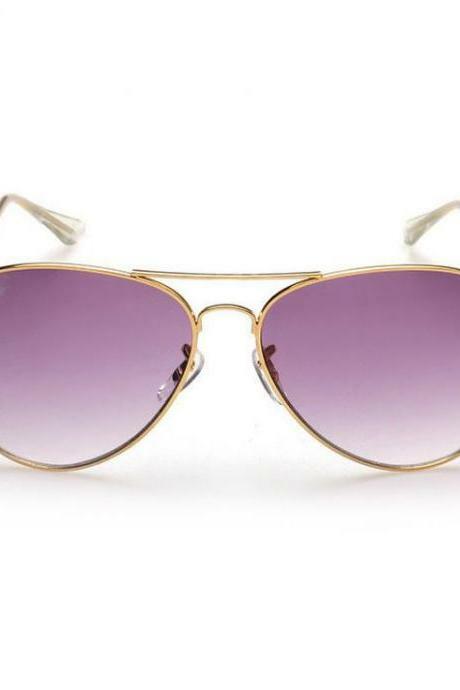 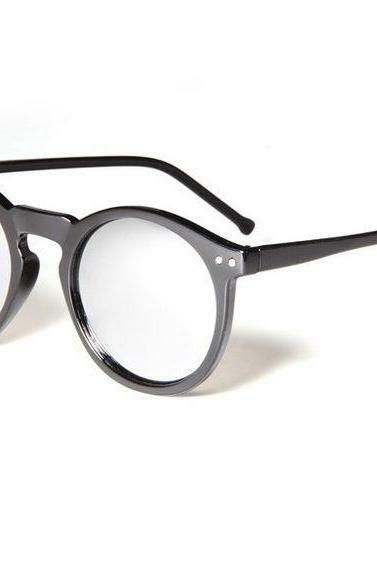 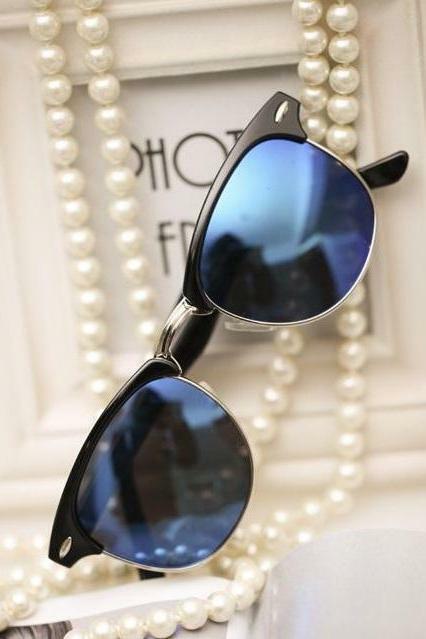 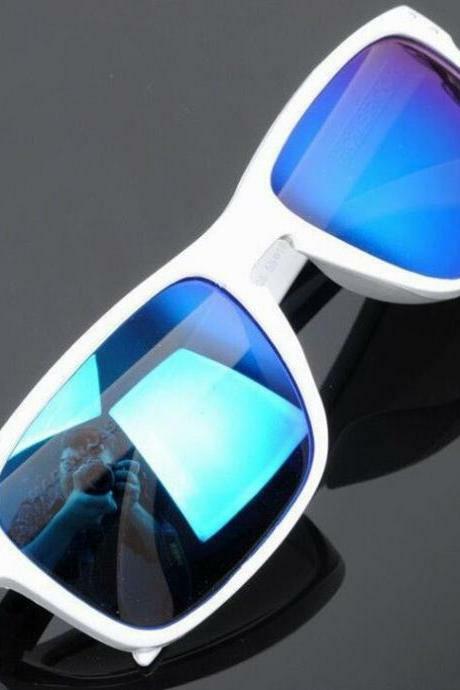 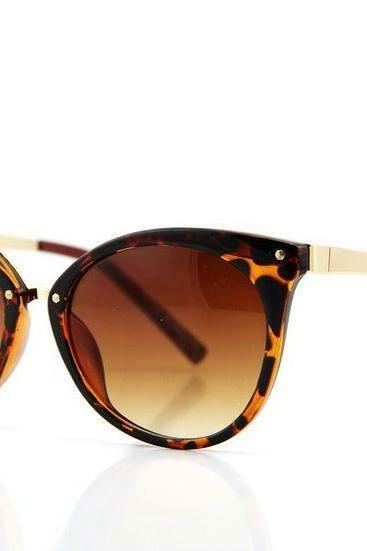 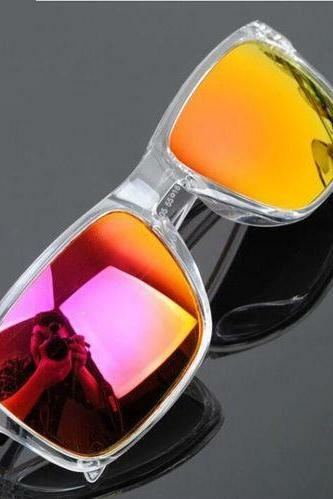 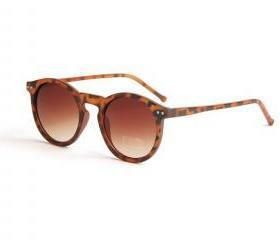 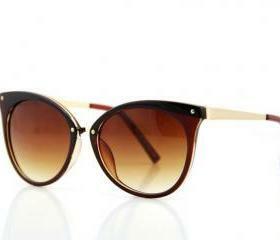 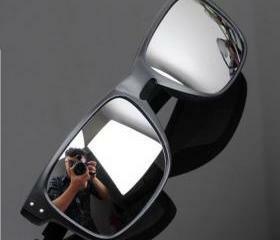 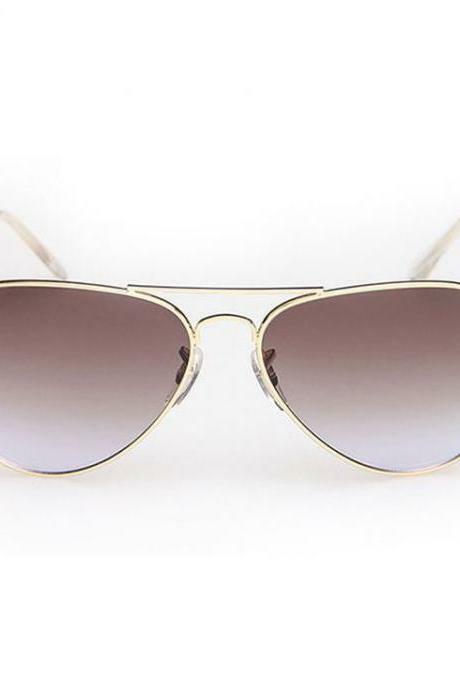 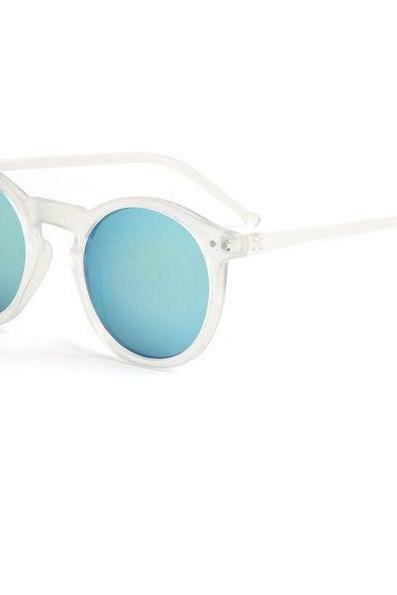 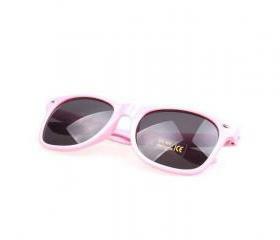 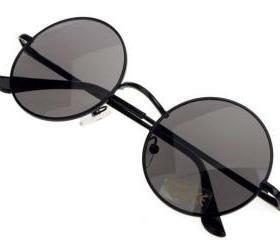 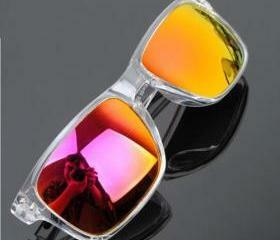 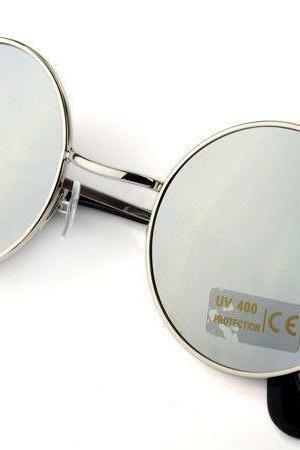 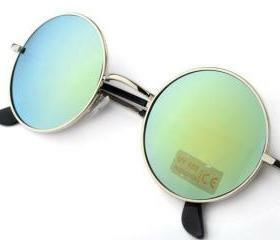 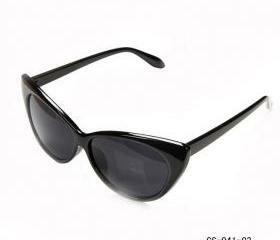 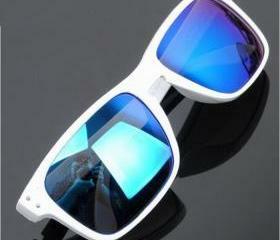 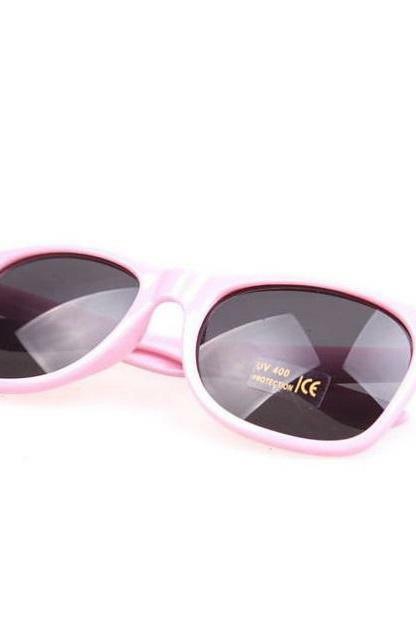 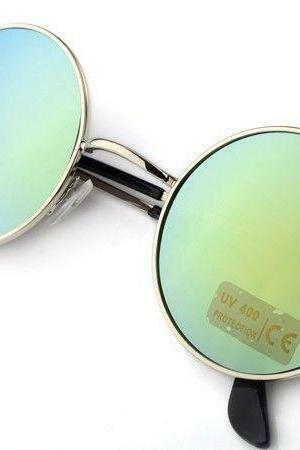 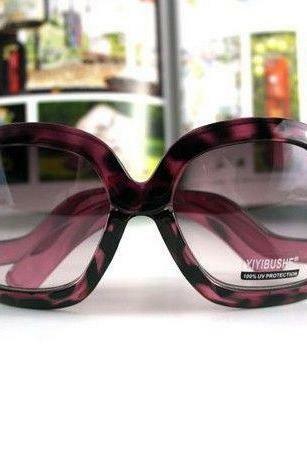 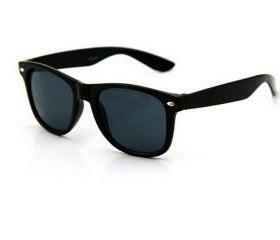 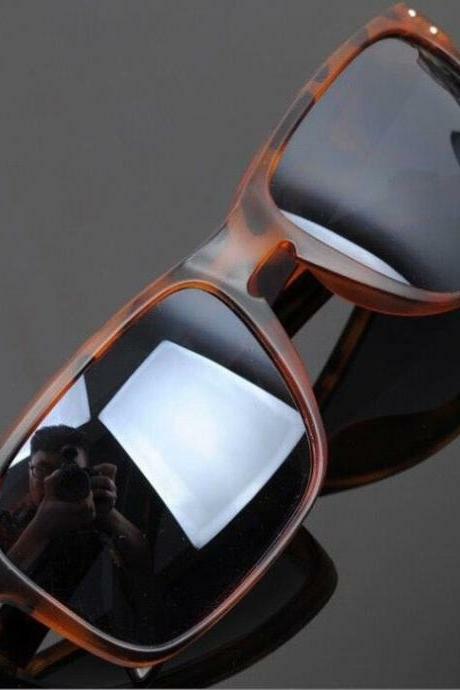 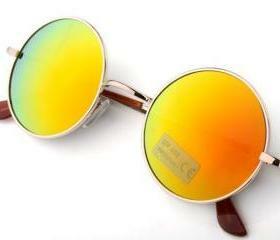 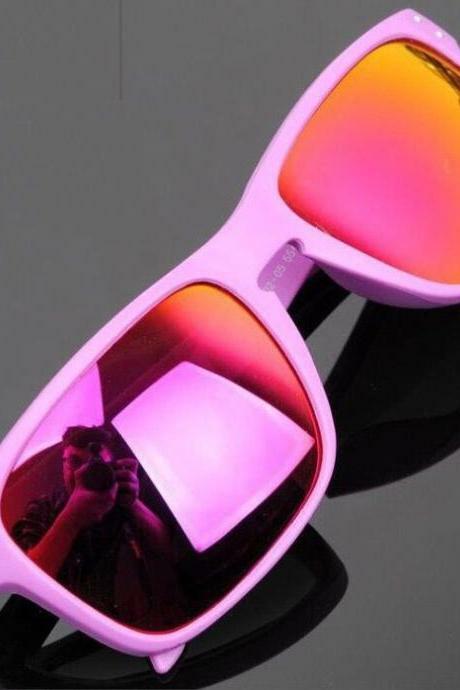 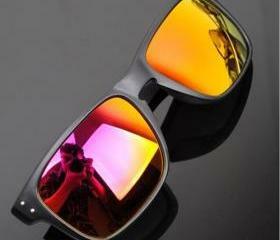 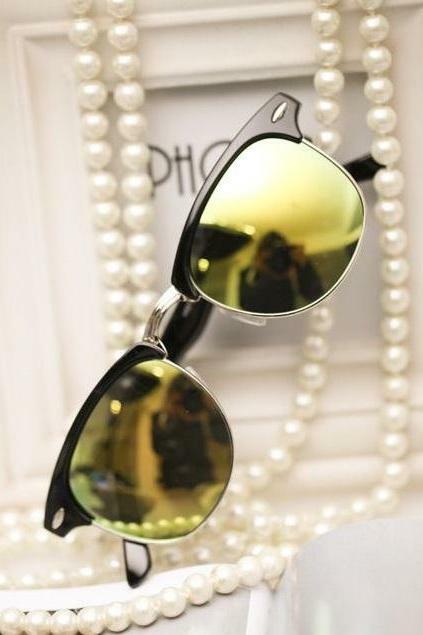 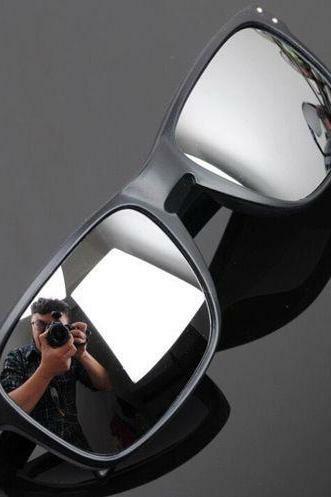 Round Gray Lens Summer Bl..